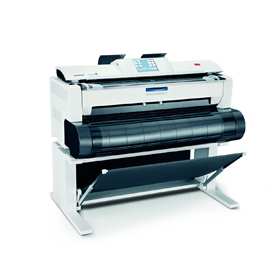 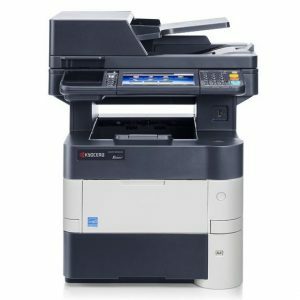 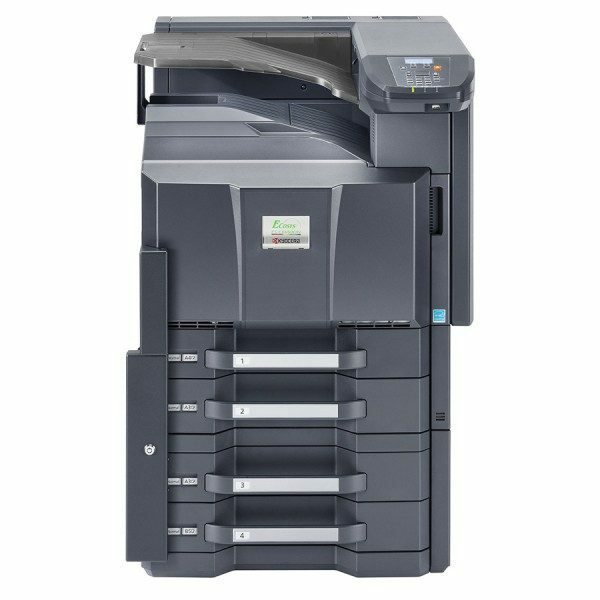 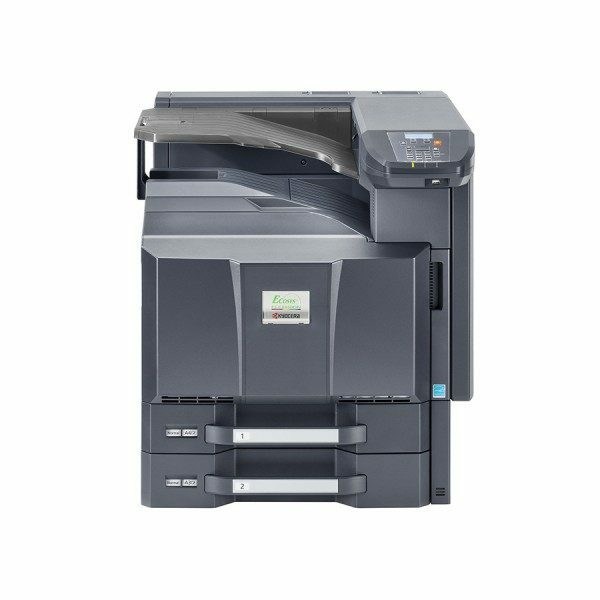 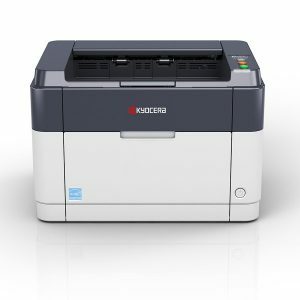 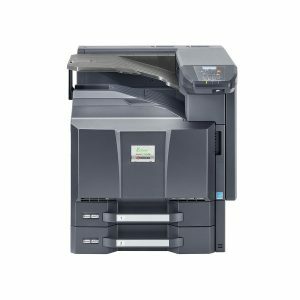 The ECOSYS FS-C8650DN prints at a fast 55ppm / 50ppm A4, 27ppm / 25ppm A3 (Monochrome / Colour) with an array of paper and finishing options. 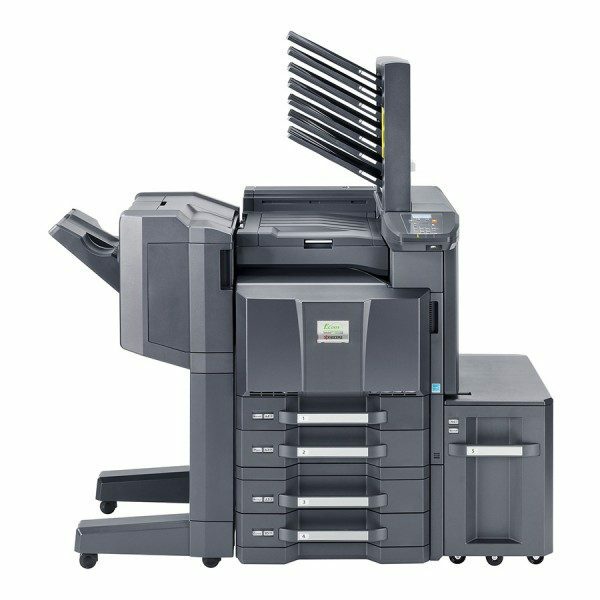 Using Kyocera's Micro-Particle toner for superior image quality and the standard 1GB RAM and 160GB Hard Disk Drive, your print productivity will be at an all time high. 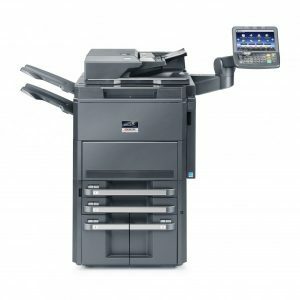 Multiple finishing options from a 1000 page stapling finisher, up to 4000 page booklet folding finisher, 7-bin mailbox and Data Security Kit are also available.